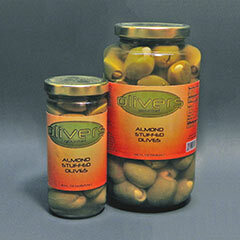 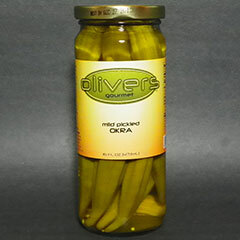 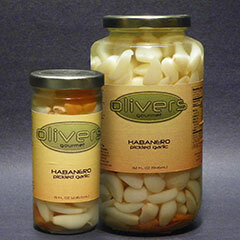 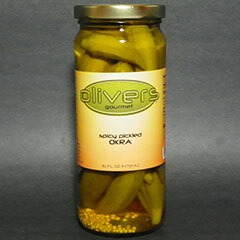 At Olivers, we strive to create the tastiest, healthiest pickled snacks and cocktail mixes you can find. 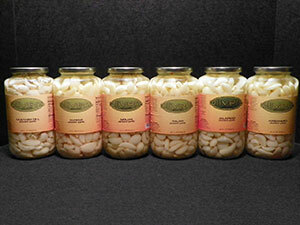 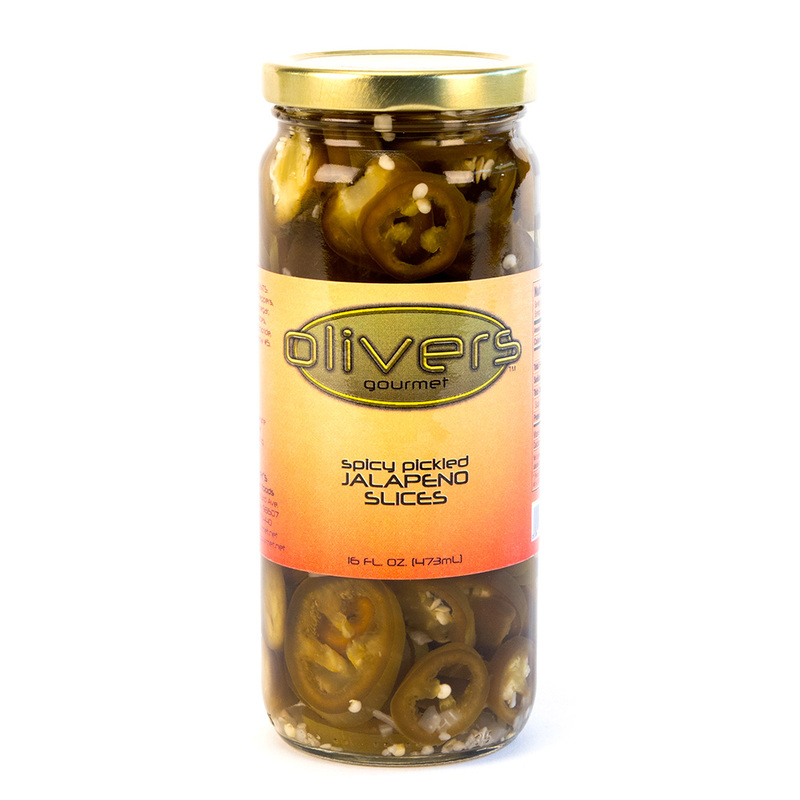 All natural and gluten free, we offer ten kinds of gourmet hand-stuffed olives and seven types of pickled garlic, along with pickled asparagus, green beans and okra. 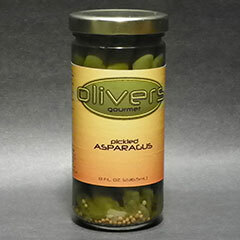 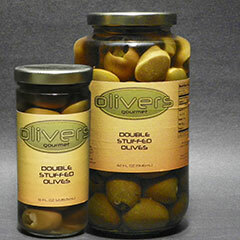 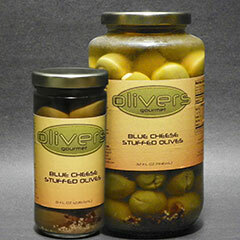 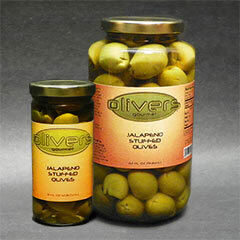 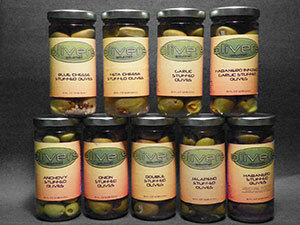 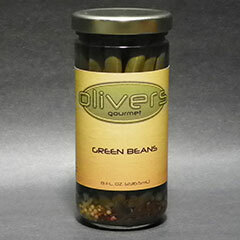 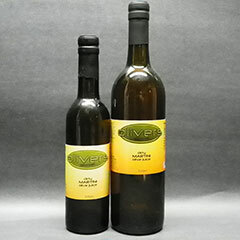 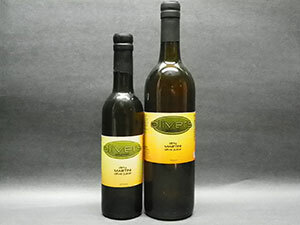 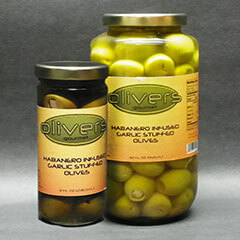 Our cocktail mixes currently consist of Dirty Martini Olive Juice in two sizes and our newest product; Olivers Spicy Bloody Mary Mix that is actually made with our Sicilian Pickled Garlic and Pickled Asparagus as primary ingredients. 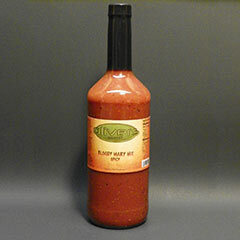 Everything you like in a Bloody Mary is here…..except maybe the vodka! 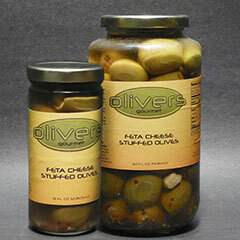 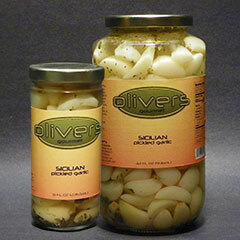 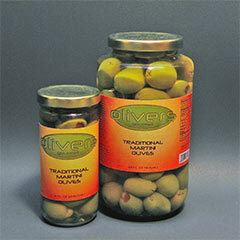 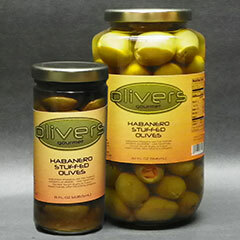 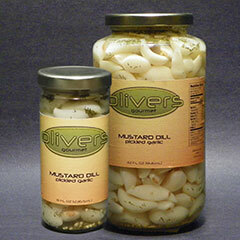 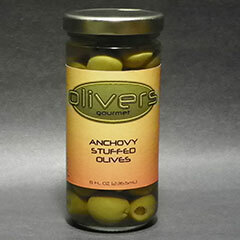 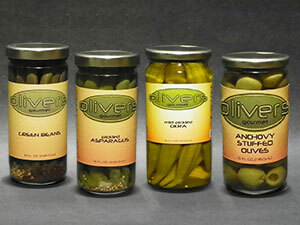 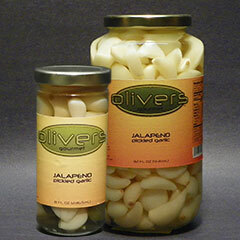 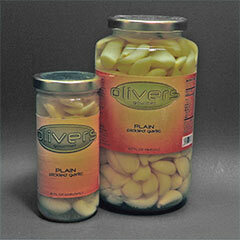 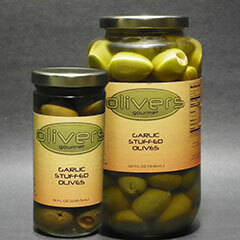 So whether it’s a snack, a salad, a cocktail or some really tasty pickled treats for cooking, Olivers has you covered!